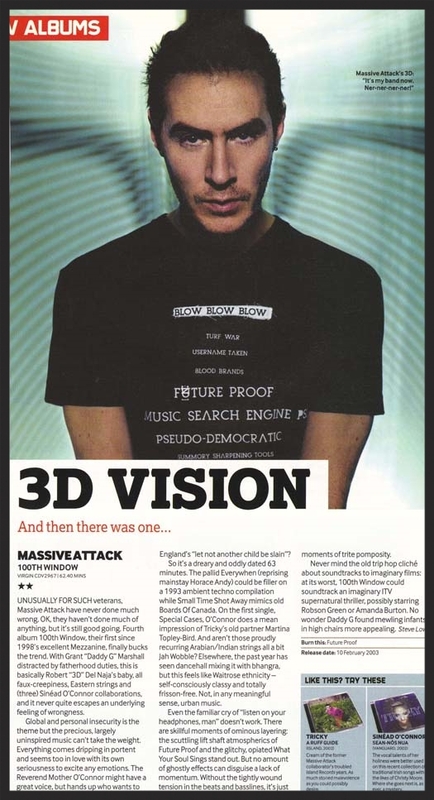 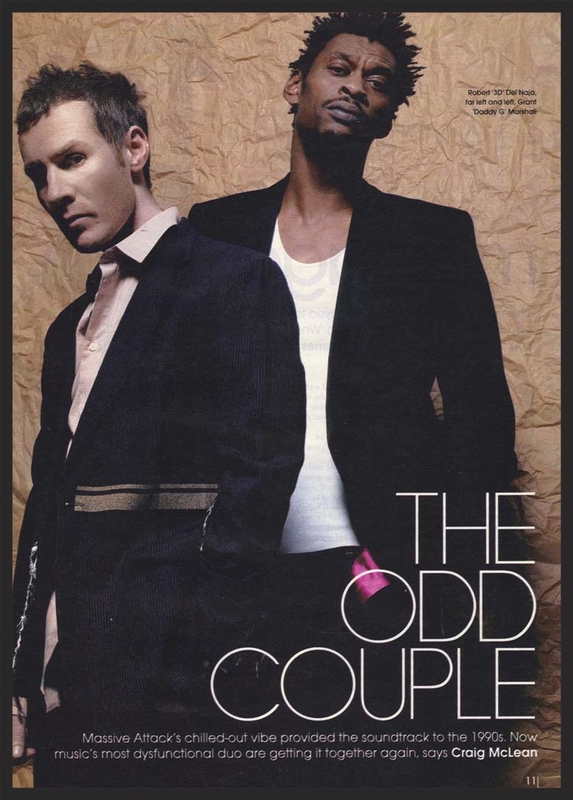 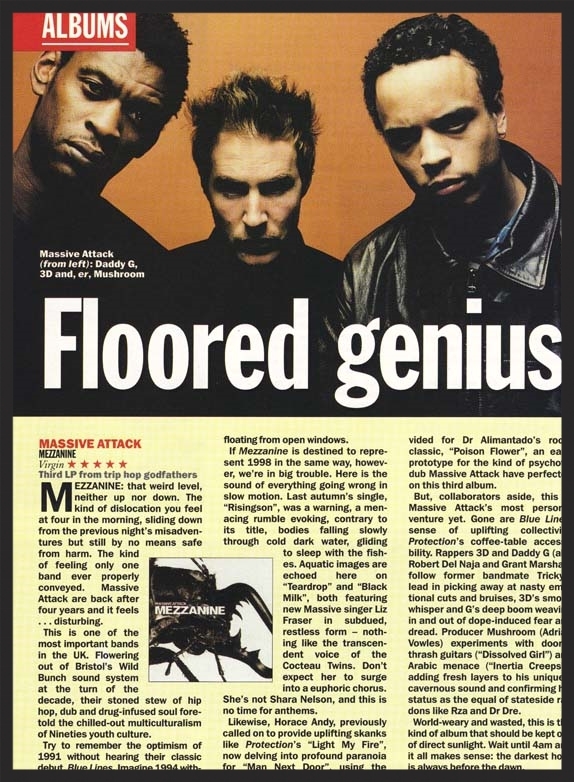 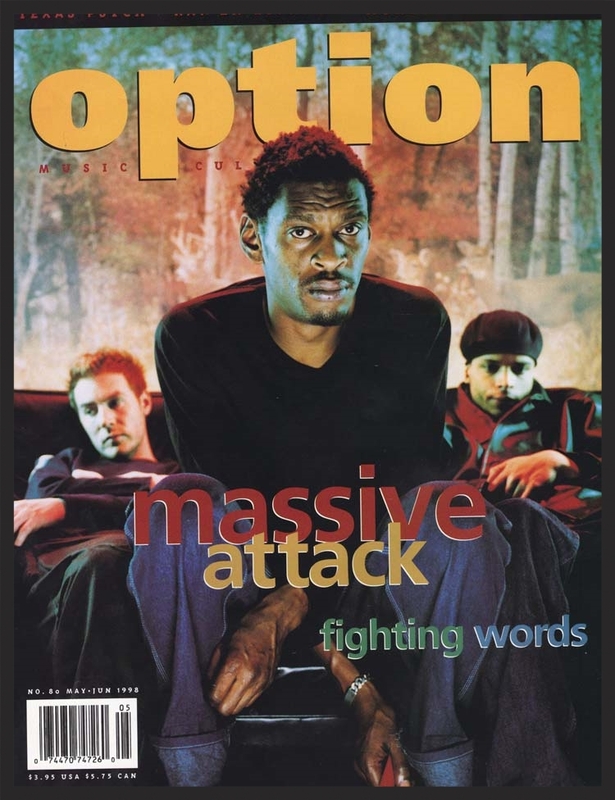 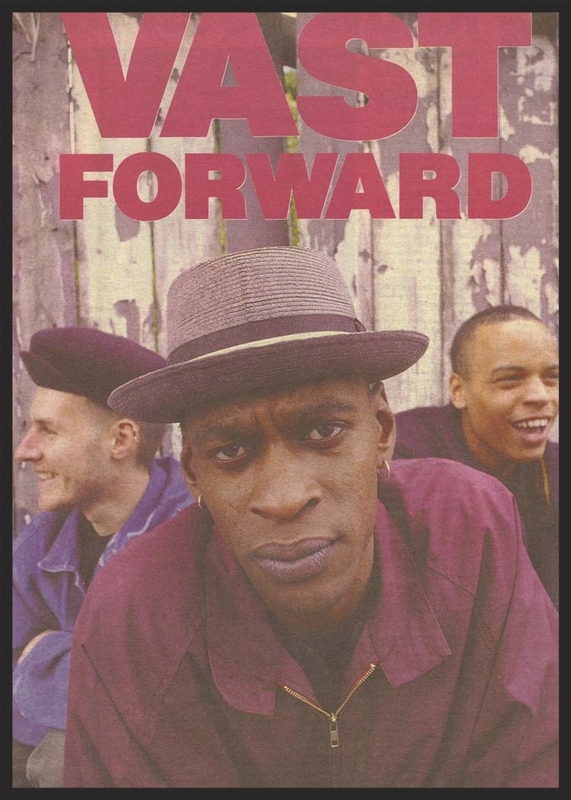 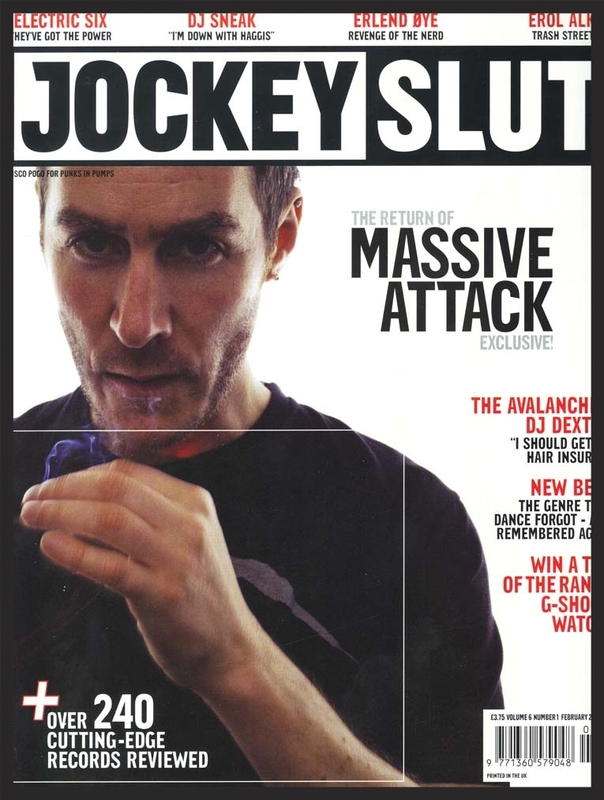 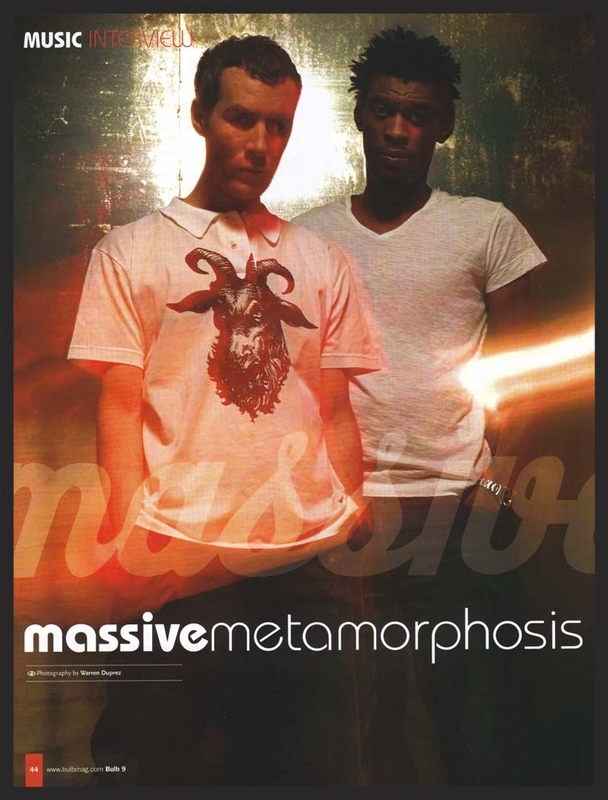 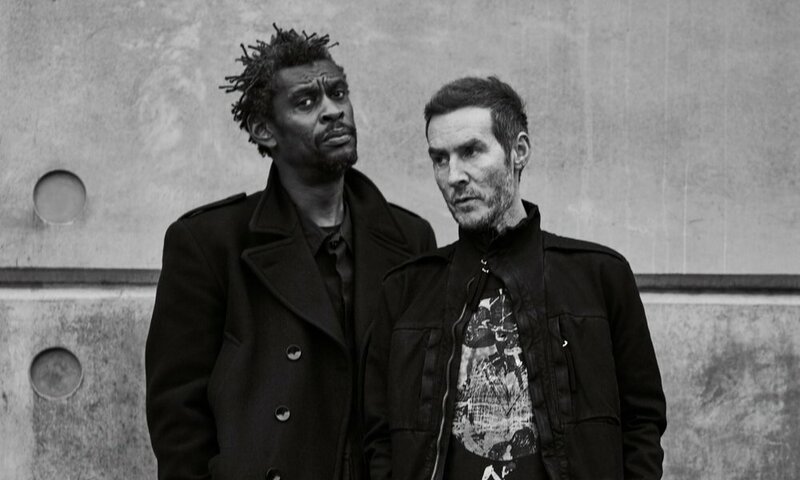 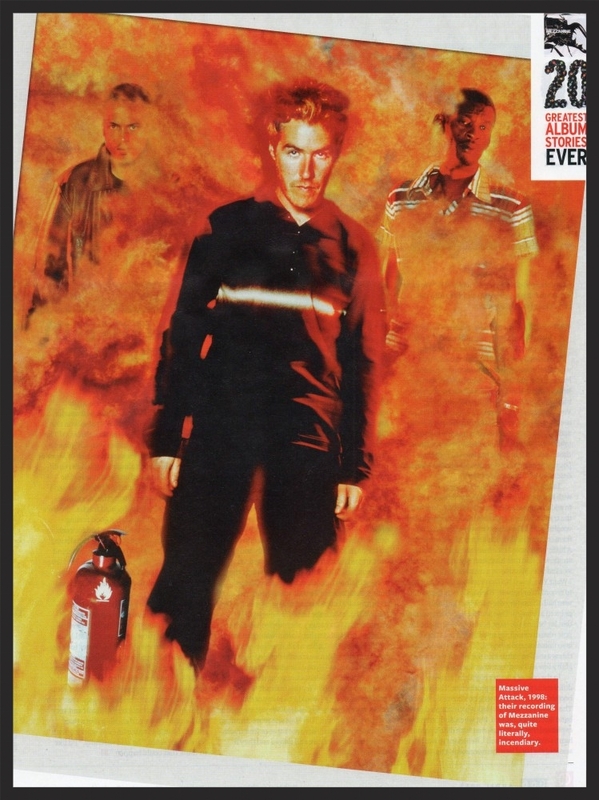 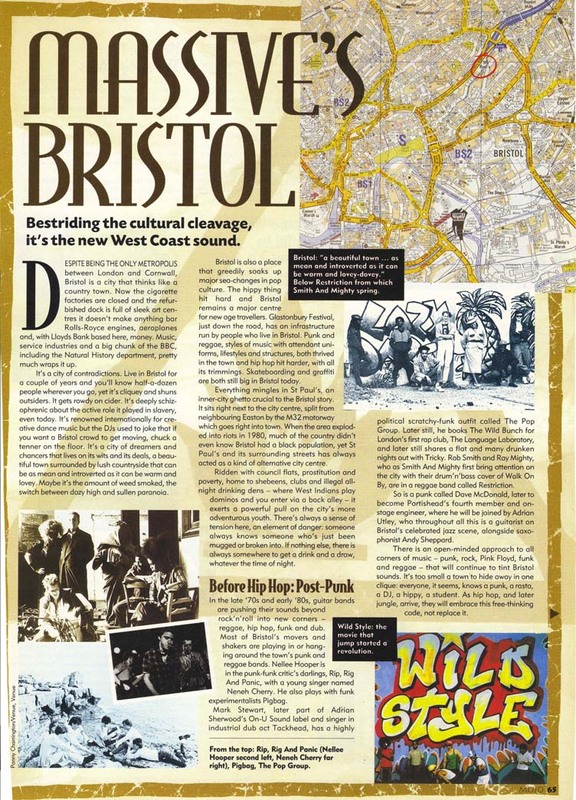 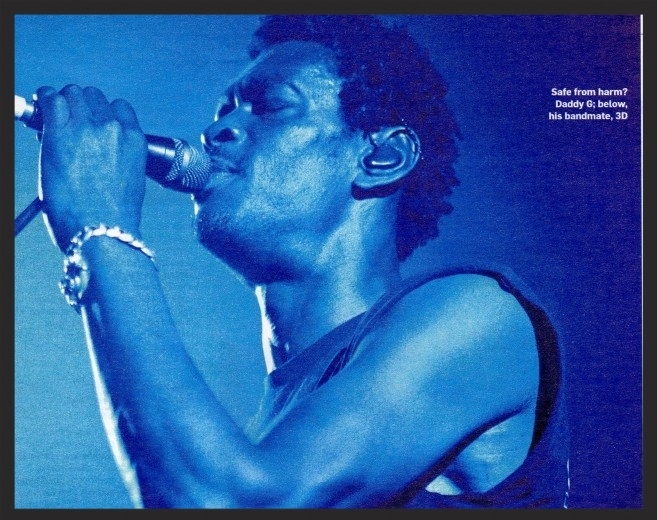 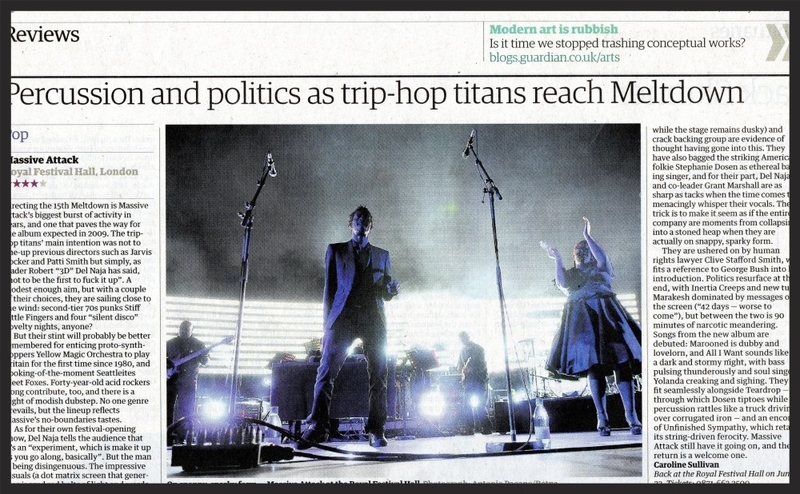 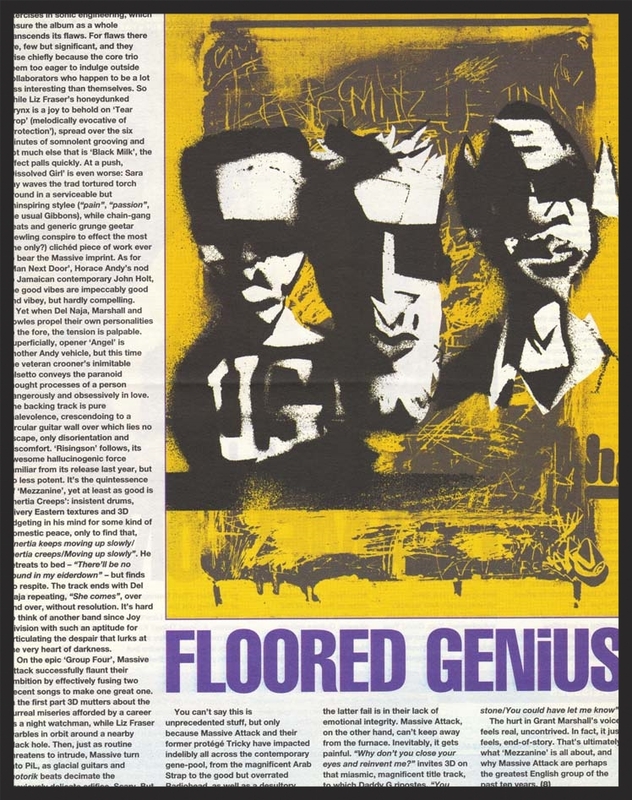 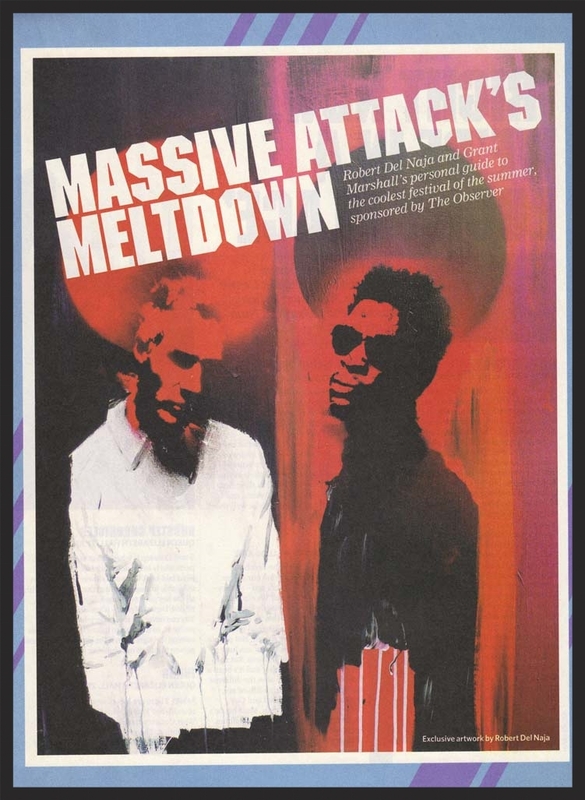 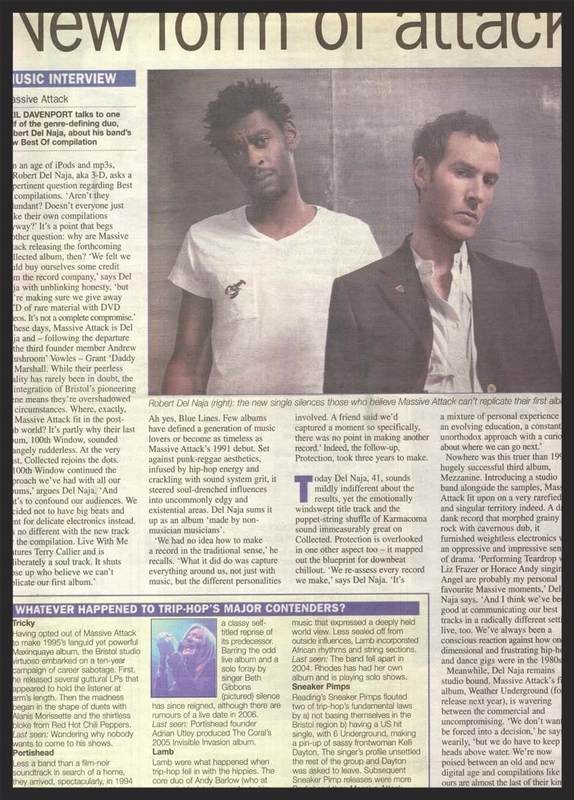 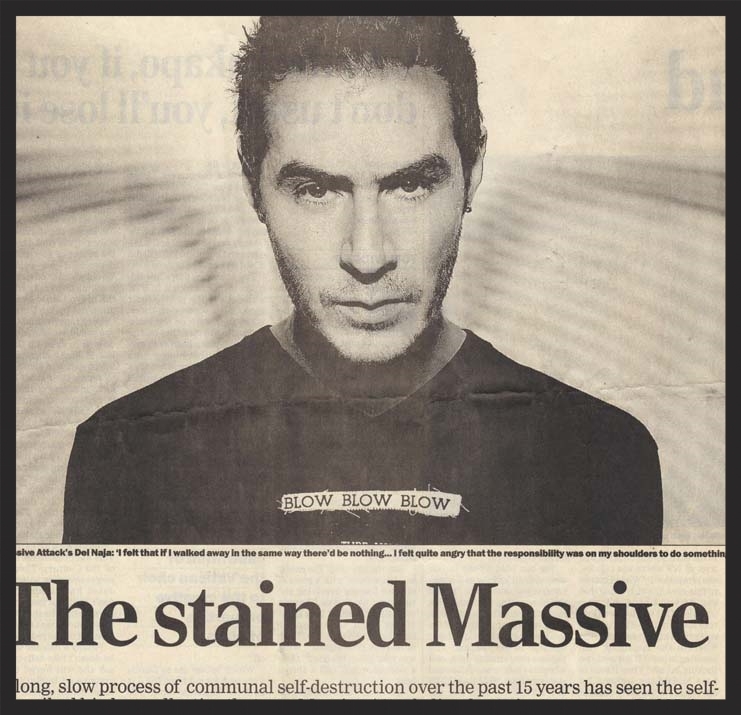 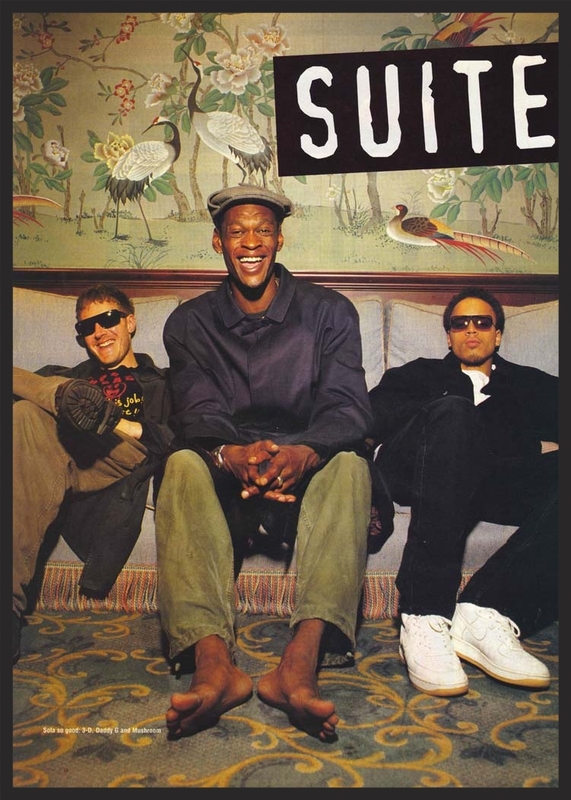 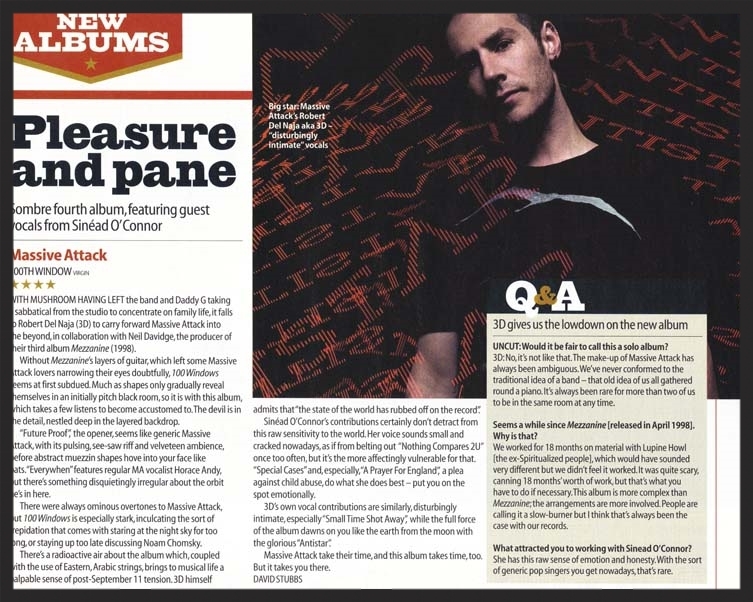 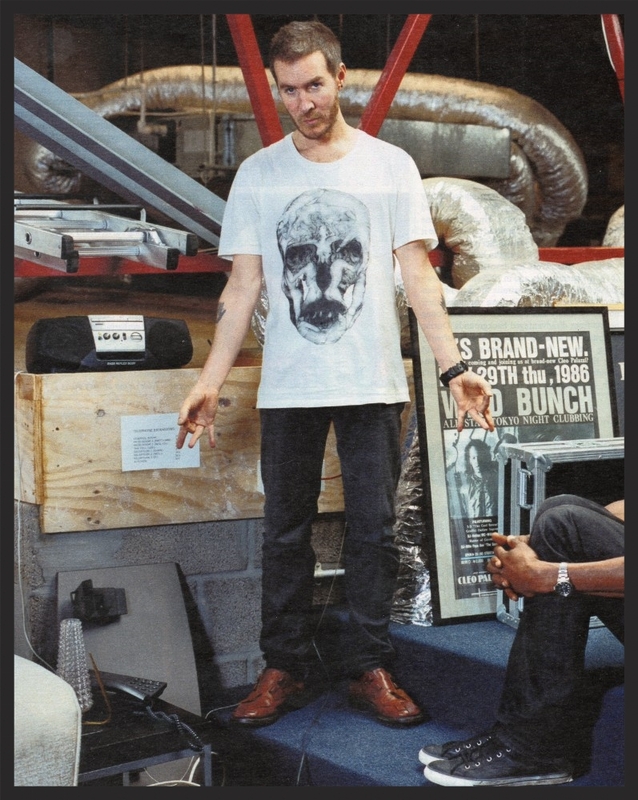 This page is intended to be a repository for media scans and interview transcripts featuring Massive Attack. 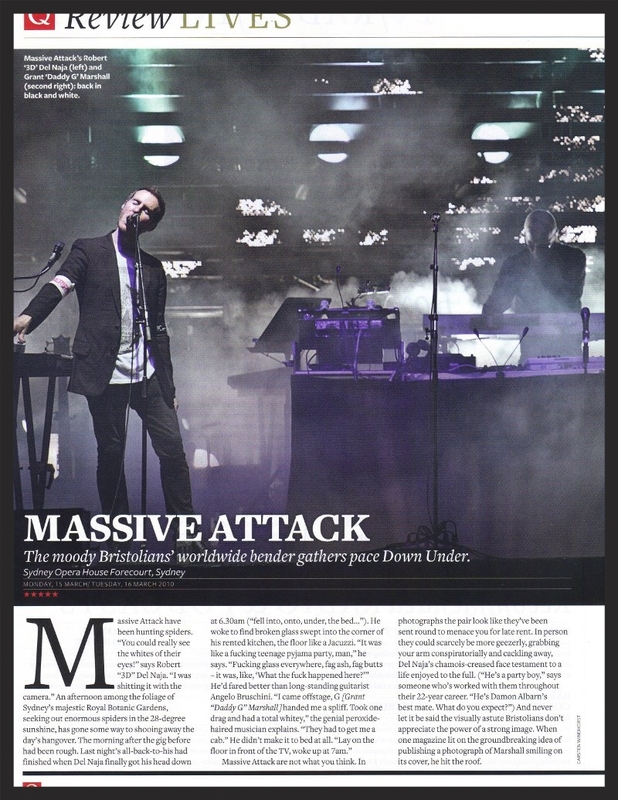 Magazine scans, reviews, news articles, promo shots etc… Scans are sorted in ascending chronological order by publication date and organised roughly by album era. 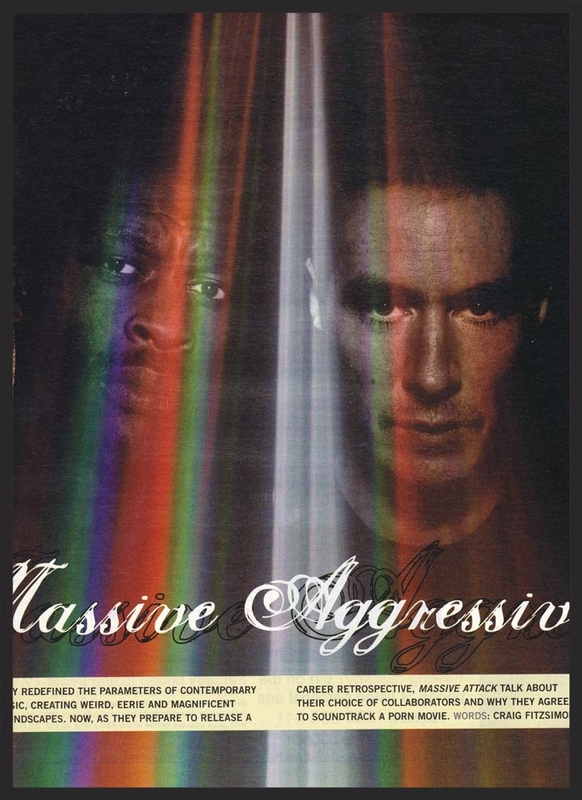 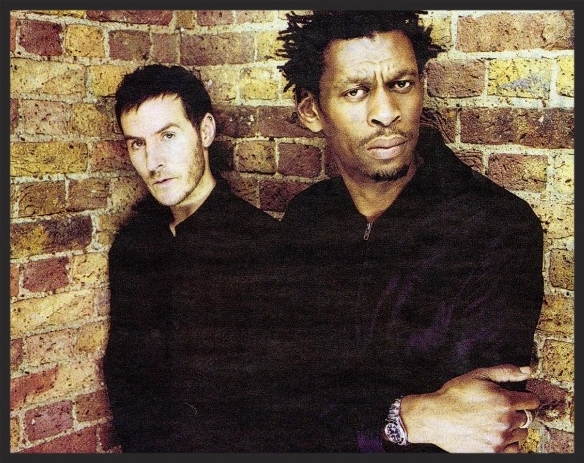 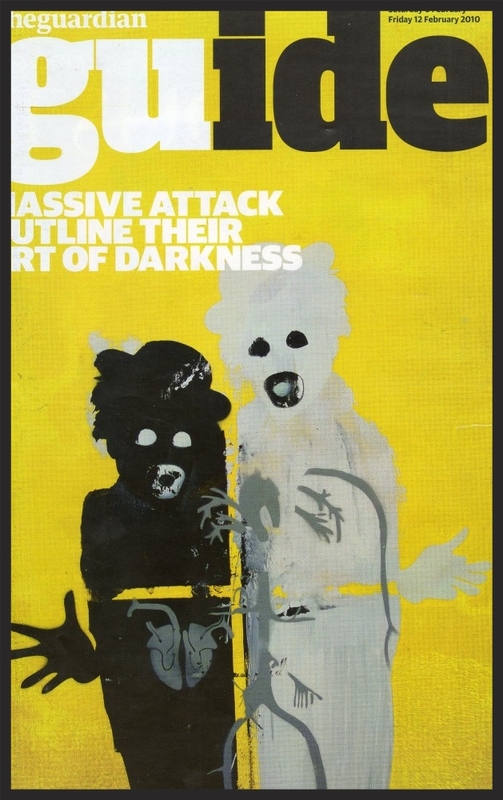 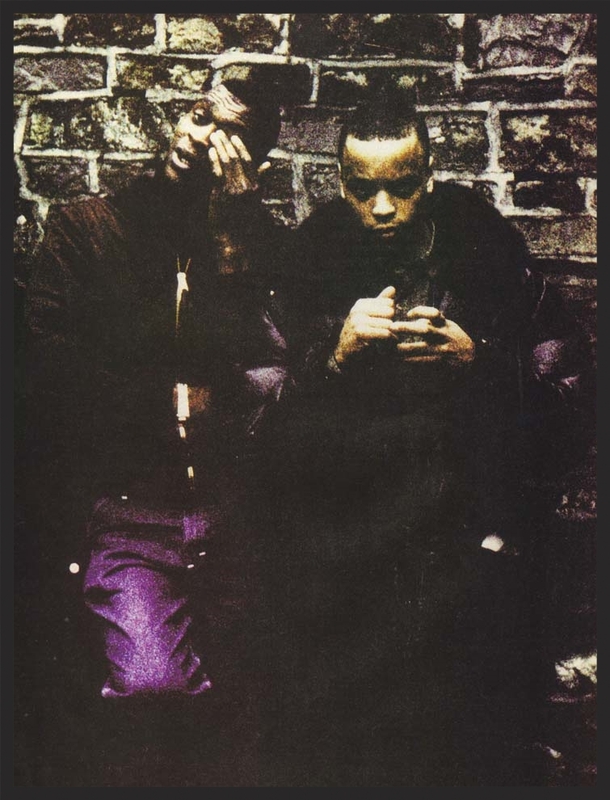 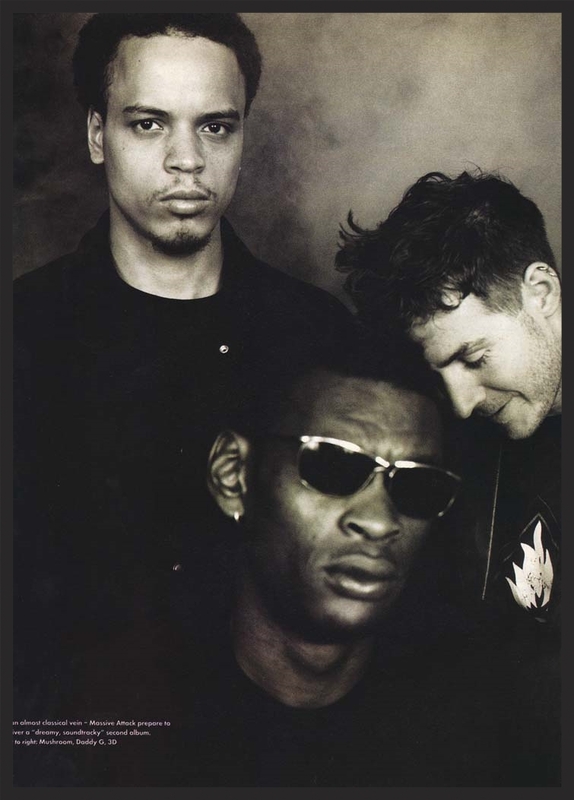 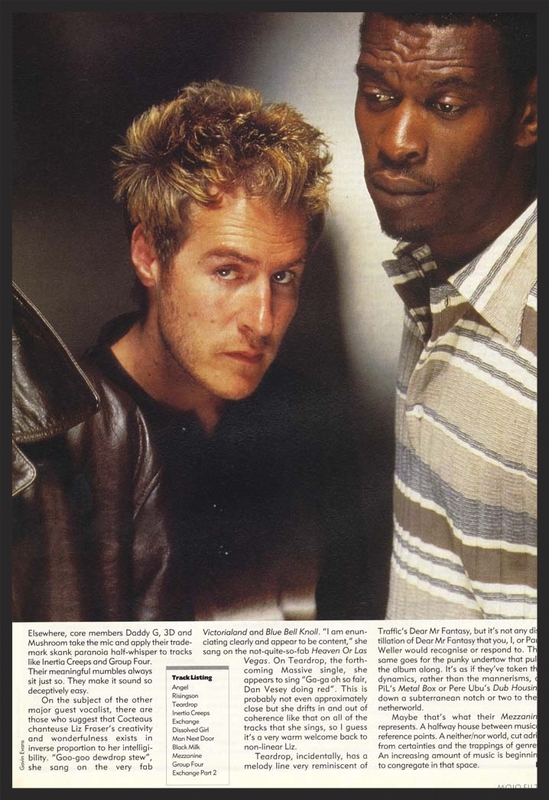 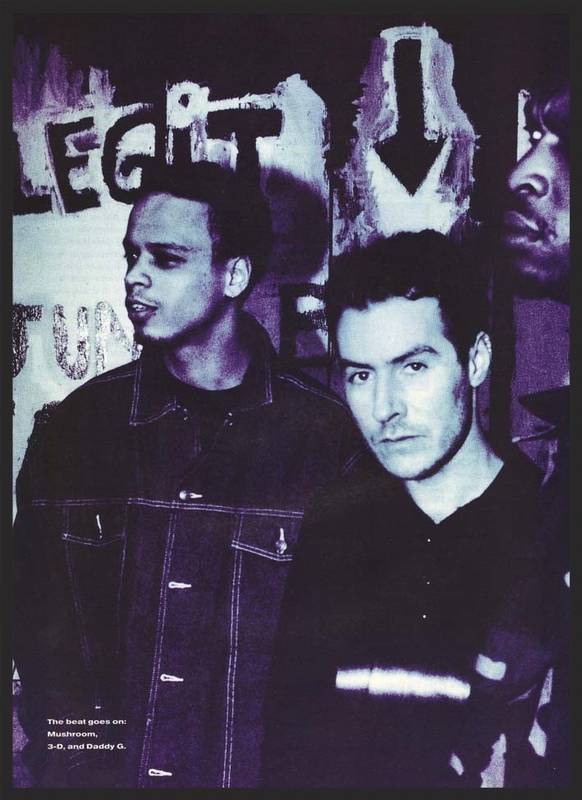 For more photos and pictures relating to Massive Attack, check out the site's Pinterest profile, which has hundreds more high quality scans and images with information detailing each one.